Lawn and Garden Decor A guide to lawn and garden beauty. Garden Supply = Buy your lawn and garden supplies at Frost Proof Growers. Offering thousands of products for the gardeners and agriculture industries. patterns, workshop tips and info plus our Project Shop woodworking pattern catalog! insects, weeds, diseases, and wildlife problems, with pictures descriptions and remedies. 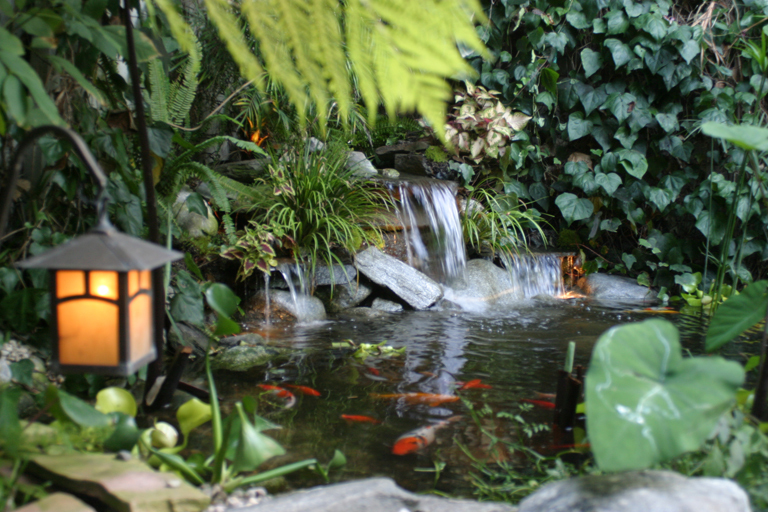 pond statues and fountains - including vital instructions about fish diseases and pond care. the one / ones you love. design, log furniture, financing, books and magazines, and much more at LogHomeLinks.com.